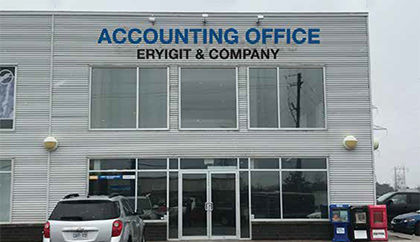 We are a full service accounting firm located in Kingston, Ontario. We provide tax preparation and many other accounting services to a wide range of clients, including businesses and individuals, throughout the greater Kingston area. We have developed a reputation for professional excellence through the high quality of services we perform for our clients. Your Data is Safe with us. 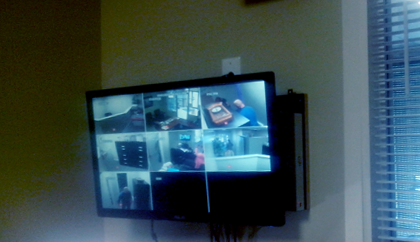 State of the art 24/7 security monitoring. 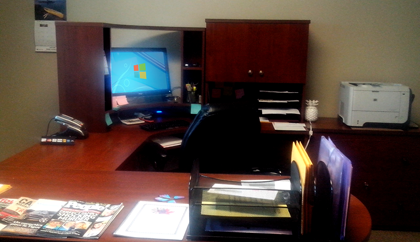 By combining our expertise and the energy of our staff, each client receives close personal and professional attention. Helping companies, families and you save more. Designed by Firouzeh Tahbaz of f3dmarketing.com . All rights reserved.